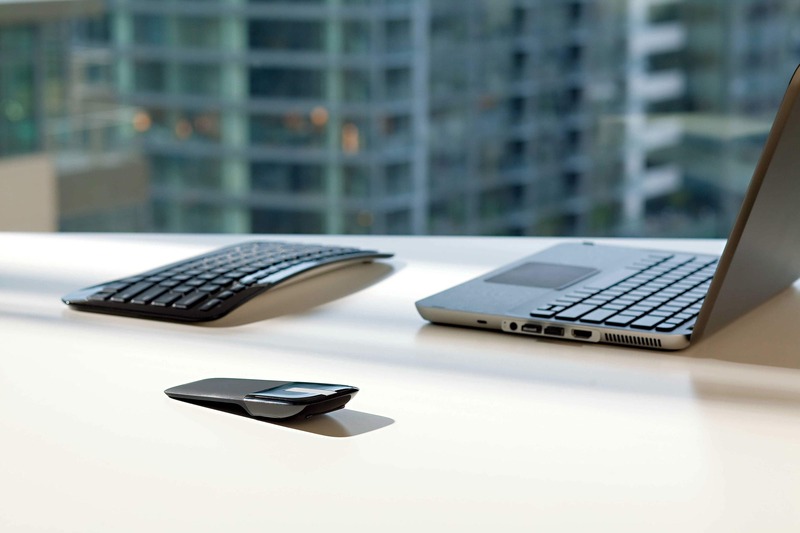 A mouse that is ergonomically comfortable yet can be easily flattened for travel and storage—this was the vision Microsoft sought following the huge success of its first generation folding Arc Mouse. 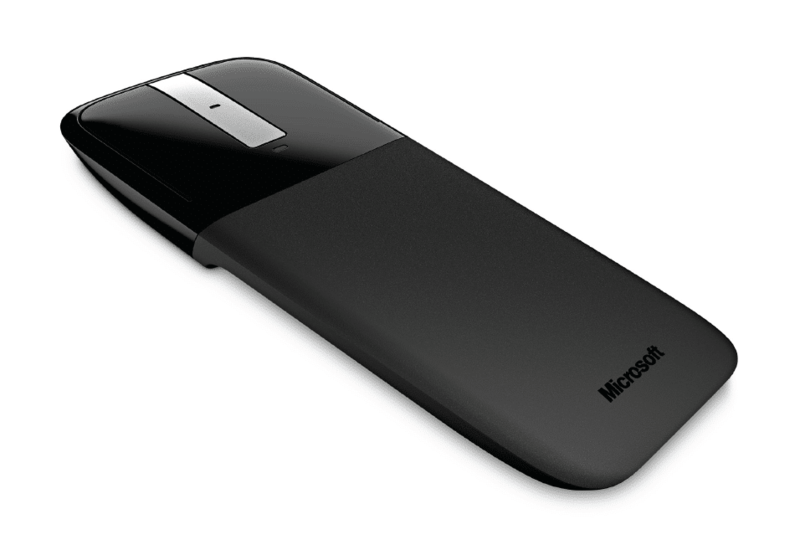 All images courtesy of Microsoft and One & Co. 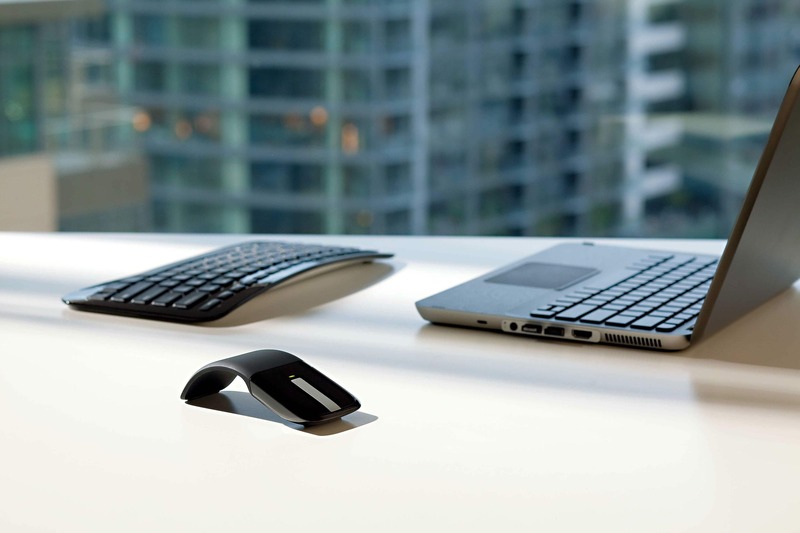 The “bend-and-snap” principle, and its mechanical solution, proposed by STUCK principal Donn Koh, while working at One & Co, provided Microsoft the inspiration to engineer and design the updated Arc Touch Mouse, which in 2011 clinched the Best of Best Award at Red Dot and a gold at the International Design Excellence Award (IDEA) organised by the International Designers Society of America (IDSA). 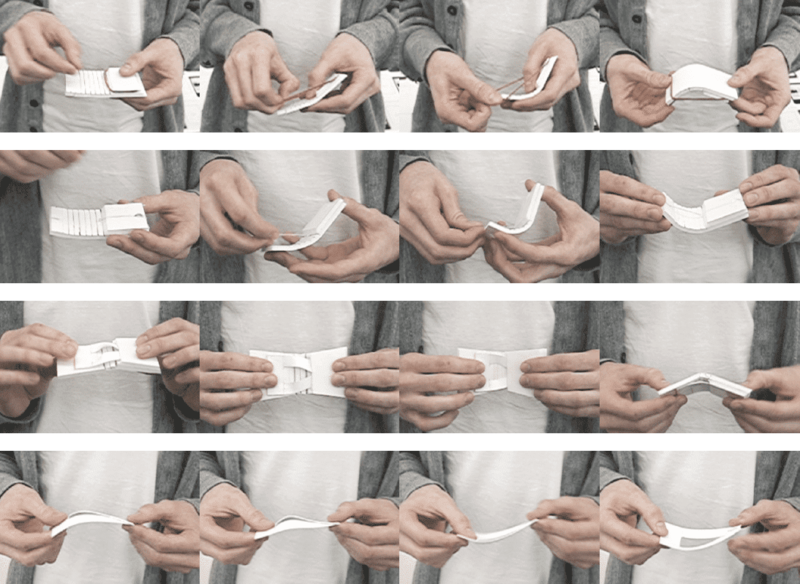 In search of a mouse that could be as thin as possible when flat and stay rigid and ergonomic while in use, we sketched out and explored a variety of designs that could bend and remain in an arc shape with little effort and no extra steps. 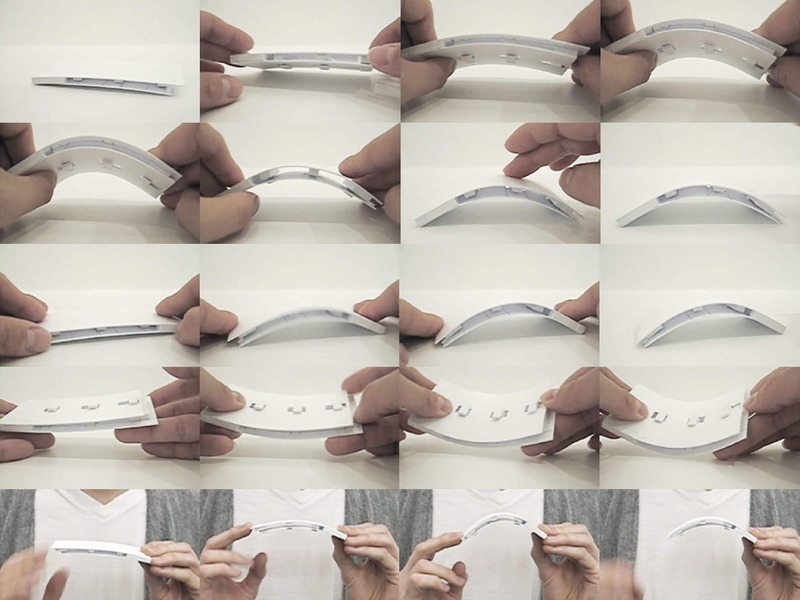 Sketches from the team at One & Co.
Based on the principle that bimetallic strips, used in thermostats, bend into an arc when heated due to the differential expansion of the layers, the same mechanical principle was reimagined for the flat-to-arc transformation of a mouse. 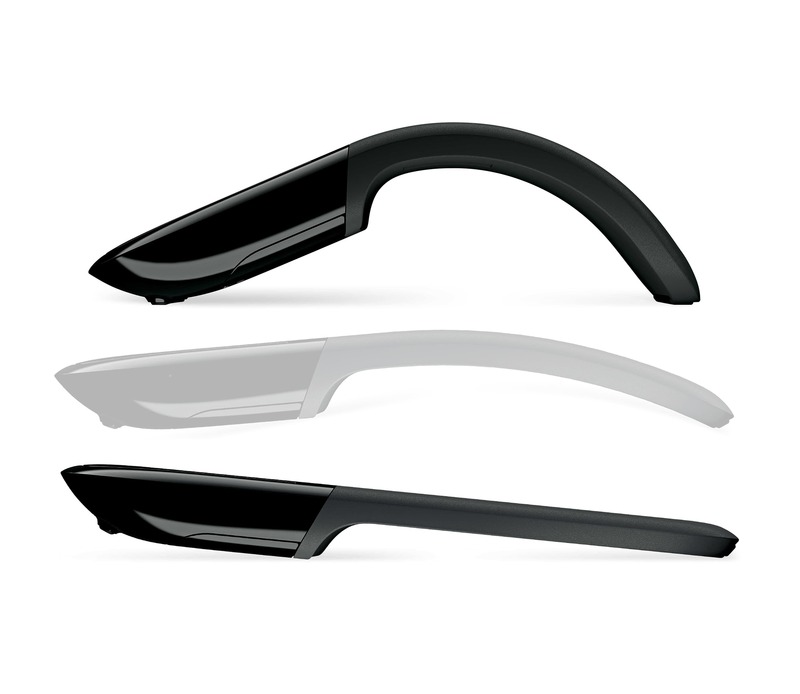 A mechanical prototype with ABS sheets was devised to create this “flat-to-arc” transformation. Adding a self-locking mechanism in the form of a raised dome allowed the twin sliding planes to be easily snapped into an arc position and prevent it from reverse sliding. Unlocking the arc would just require sufficient force to straighten and overcome the friction at the locking edges so the top layer could ride over the dome. 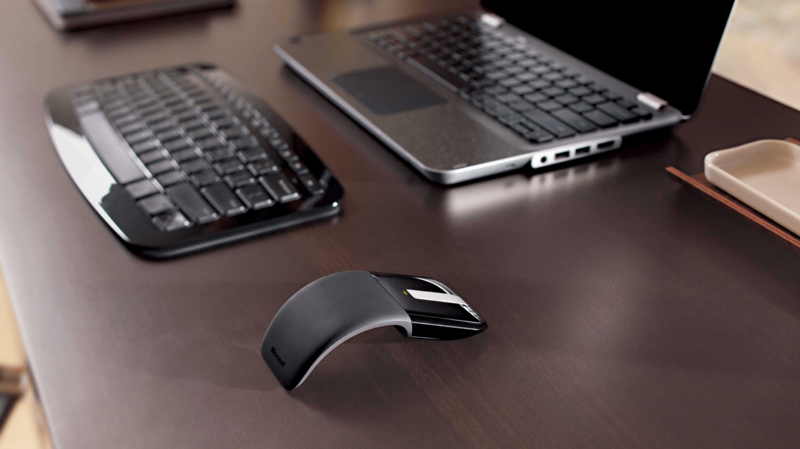 This locking concept, which maintains the differential positions of the twin layers and thereby preserving the bent state, enabled the Arc Touch mouse to be locked in a rigid arc. 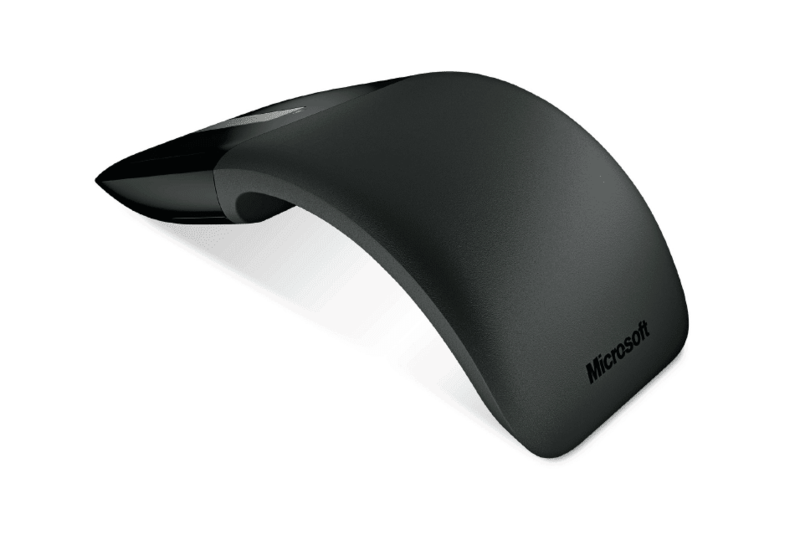 With this mechanism, the Microsoft engineering team went on to further design and develop the mouse for mass production. Improvements were made, including replacing the snap-lock mechanism with a magnetic solution. This inspired mechanical principle is now found inside every one of this award-winning mouse – even through its new generations.